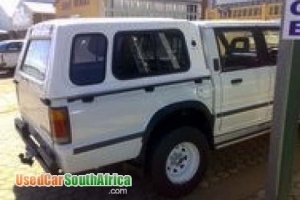 white Bakkie Mazda Drifter single cab B2600i.205112KM On the Clock.AirCon,Power Steering,Long Frame.Please Contact 0746818967. Still in good condition. Company car driven by one driver. 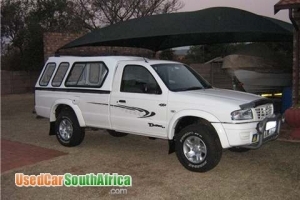 Canopy, aircon, c/l, p/s, t bar, seat covers, nudgebar, new tyres. 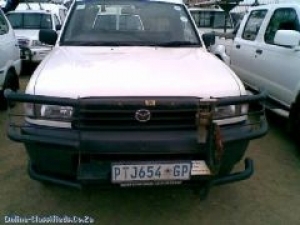 Single cab 4X4. 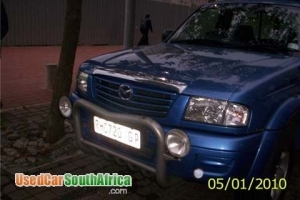 Blue Bakkie Mazda Drifter SLX B2600i 200M Model. 88000KM On the Clock . First Ownwer Service Books. 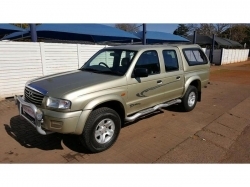 Air Con / Power Steering / Air Bag / Meg Wheels /Gear Lock / Central Lock Alarm System/ Long Frame. Please Contact Kelly 0729309310.